James Michael Vince is an English cricketer. A right-handed middle order batsman, he plays for Hampshire County Cricket Club. James is a talented football player. James was born on 14 March 1991 in Cuckfield, West Sussex. He studied at Warminster School in Wiltshire from 2001-2007. He did not complete his education and instead chose to follow a career in cricket. James graduated from Hampshire Cricket Academy. 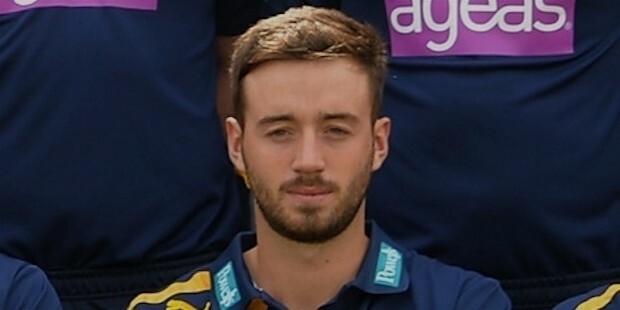 James started his cricket career with Hampshire County Cricket Club by signing a one-year contract with the club. He debuted against Nottinghamshire County Cricket Club on June 2009. He was made the captain of the Hampshire team. His abundant talent instantly brought him in to the limelight and he was selected to represent England in the U-19 test series against Bangladesh. James plays regularly for Hampshire. He has established his credibility as a right-handed middle-order batsman and a right-arm medium pace bowler. He scored his first century against Yorkshire in a county match. James is also football player. He was associated with the Reading Academy and later start playing for Trowbridge Town F.C. 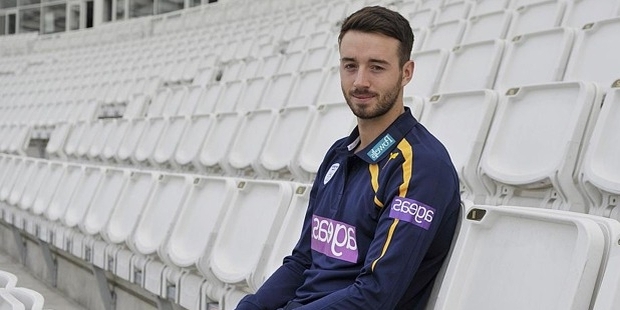 Success continues to smile on James Vince! He debuted in One-day International cricket in 2015, where he played for England against Ireland. Soon enough, James made his debut in Twenty20 series against Pakistan in Sharjah in the same year. He overnight became a star, as he stirred his country to victory. He bagged the “Man of the Series” title for his overall performance in all the matches against Pakistan. James stirred the match in England’s favour with his 46 runs, including three boundaries and one six. He displayed amazing maturity for his first international match.